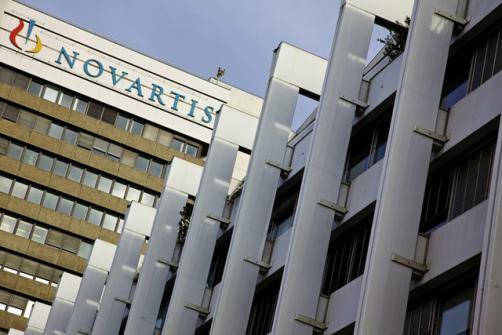 Amgen and Novartis have announced that their newly FDA-approved treatment for migraines has received a recommendation from the CHMP, generally a precursor to an approval by the EMA. The first-in-class treatment for migraines is part of a new wave of CGRP inhibitors, with Amgen and Novartis treatment expected to reach blockbuster status. It will have competitors in the field sooner rather than later, however, with Eli Lilly having filed to the FDA for approval of its galcanezumab treatment and Allergan is waiting in the wings with its oral medication, ubrogepant. The news comes out shortly after ICER had reached its determination on whether the treatment could be considered cost-effective and decided that it could, but with caveats. At a list price of $6,900, the Institute concluded that the treatment could only be considered cost-effective if all other treatment options had failed. ICER acknowledged that with discounts the price of the treatment was likely to fall to approximately $5,000, significantly less than had been previously estimated when analysts had mooted a list price of around $10,000. A list price for the European market will be released once, as expected, it receives approval – with a decision expected in the next three months. Aimovig performed well against placebo in trials, halving or more the number of migraine days for patients but there are still a number of treatment options available as a treatment for migraines. The ICER’s conclusion could well be a bone of contention for the pharma companies involved, giving payers ammunition to negotiate more aggressively on price.